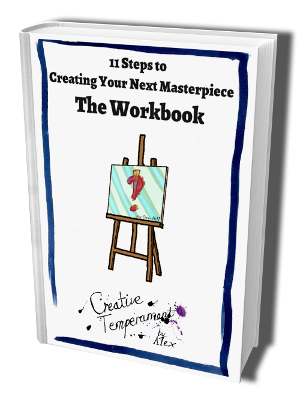 When you download the free workbook, you’ll also receive free access to 13 great exercises to boost your creativity. Here are a few of the exercises that subscribers received in the past. Check them out!